Wappið er þátttakandi í Toppstöðinni, sem er raunveruleikaþáttur um frumkvöðla og sýndur á fimmtudagskvöldum á RÚV fram í nóvember. Sagafilm framleiðir. 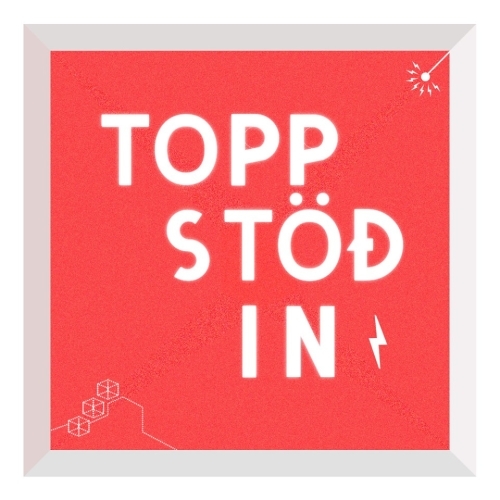 Wapp is taking part in Toppstodin a reality TV series about Icelandic entrepreneurs.The series started in September and shown weekly until November. It’s filmed by Sagafilm and aired on RUV.